Oh how I've missed you! I cannot believe we're celebrating our first anniversary today. On one hand it feels like yesterday, and in another like a lifetime ago. For those of you that don't know me, I'm Mrs. Narwhal and blogged about our wedding last summer. 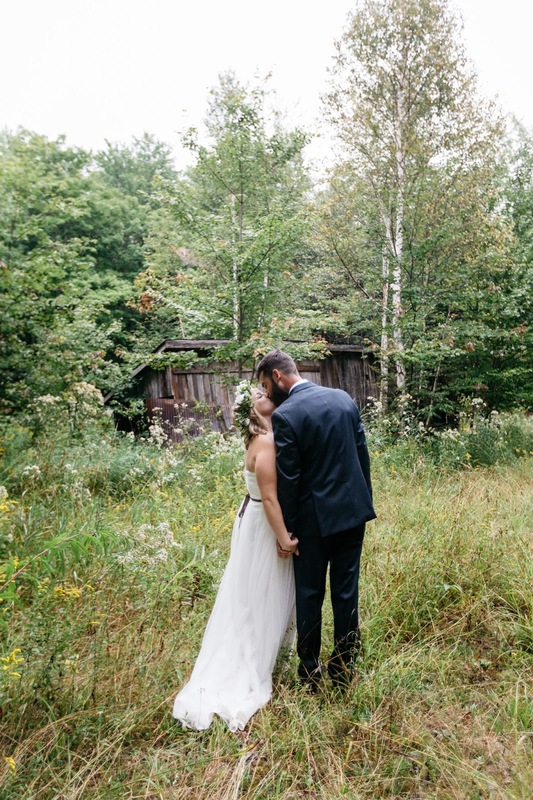 We celebrated our marriage with 130 of our closest friends and family in our little backyard forest. 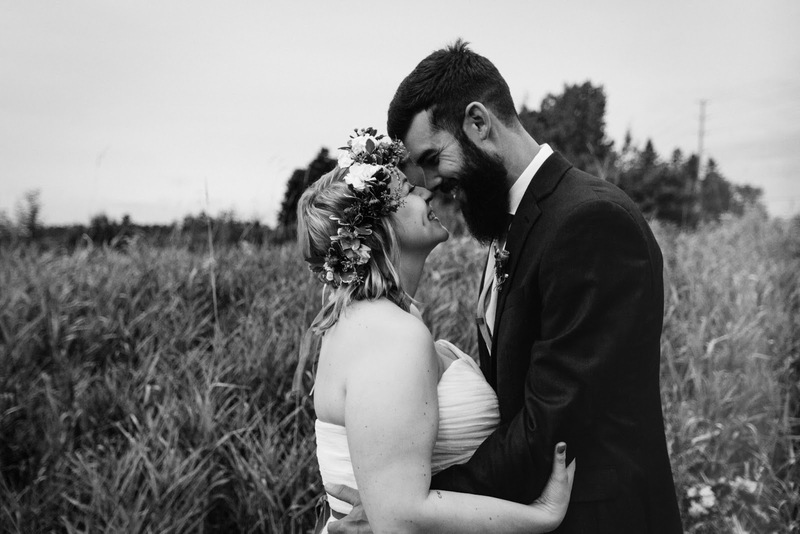 We were married in front of an old log cabin on our property in the evening, and then nibbled on fun food all night, listened to live music and danced the night away under the full moon amongst hundreds of candles and twinkling lights. A year later, I still think of the night as pure magic. Our first year of marriage was a great adventure overall. We began it with our beautiful honeymoon road tripping down the West Coast of the United States, celebrated first holidays as a married couple, had lots of every day living in between (a welcomed change after a year of planning), and we hit another big milestone! In February, we found out we were expecting our first child in the Fall. Our pregnancy came as no surprise to any of our friends and family. As two people eager and excited to start a family of our own long before we met, the wedding really just delayed this chapter for us. By the time we announced our pregnancy, we were the last of our close friends to be expecting (all four of the ladies in our core local friend group were pregnant at our wedding!). We are so very fortunate that among our closest group of friends, by the time our little Narwhal joins the group there will be six children spanning ages from under a year to five years old. We feel especially blessed to be in this season of our lives with the very best of our friends. 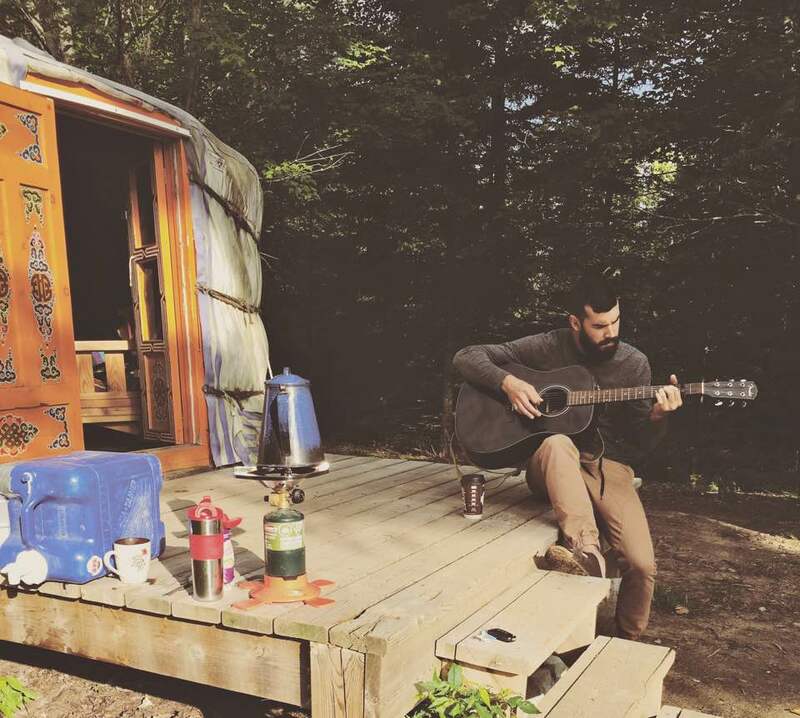 We spent this past weekend away celebrating our first anniversary on a (pregnancy-friendly) glamping trip two hours North of us. 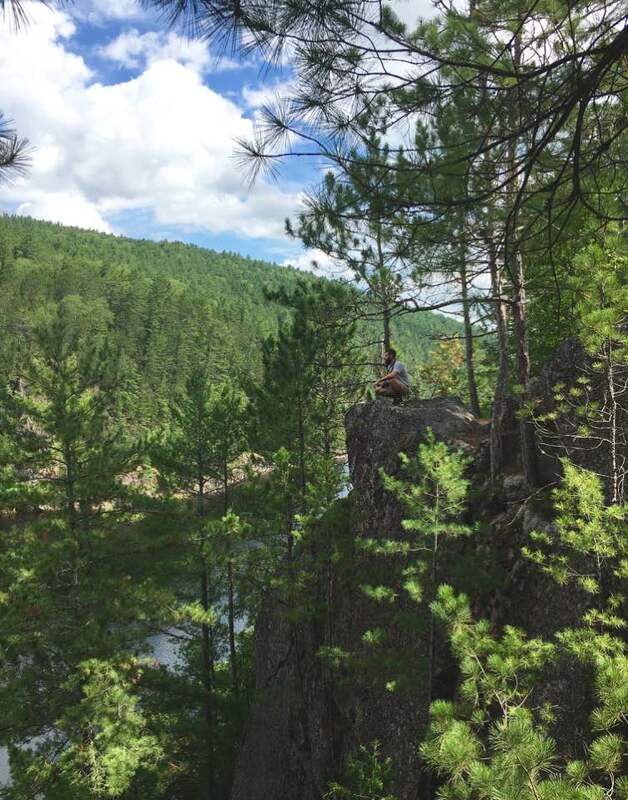 We stayed in a Mongolian yurt, explored the beautiful trails, enjoyed the last of summer (finally with some normal temperatures) and reflected on the first year of our marriage and what's to come in our second year together. I cannot imagine sharing this life with anyone better, and feel grateful every day that Mr. Narwhal and I have the blessing of being each other's partners and best friends. I am so excited to navigate parenthood with him. If you would like to continue to follow along with our adventures, I have started blogging our journey into parenthood over at Hellobee under Mrs. Marshmallow!